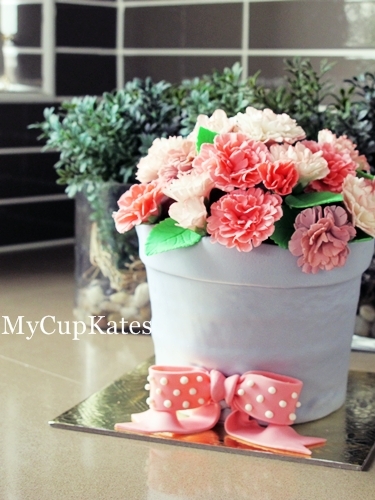 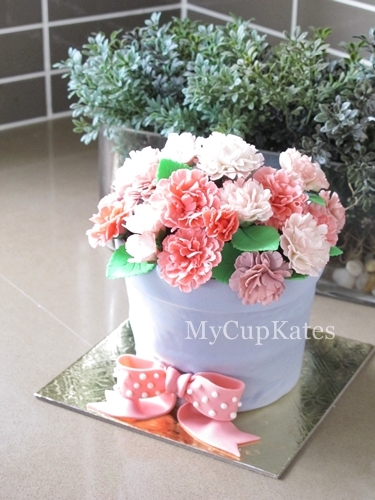 Flower Pot Cake for Mothers.. 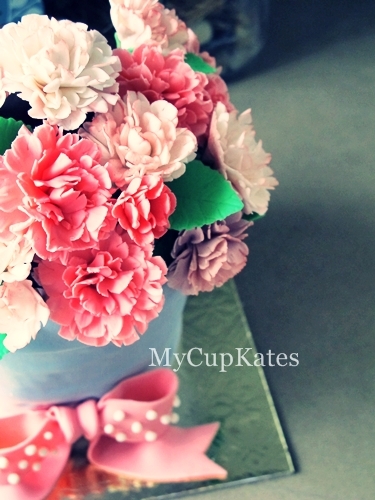 This cake is for my mother-in-law's birthday. 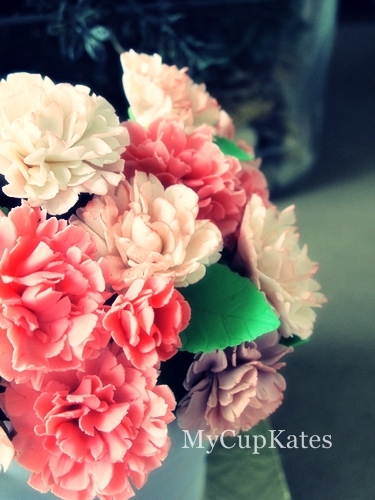 I think it is great for mother's day since the symbol of pink carnation is a mother's undying love.